This entry was originally posted at https://laridian.dreamwidth.org/2890663.html. Please comment there using OpenID. 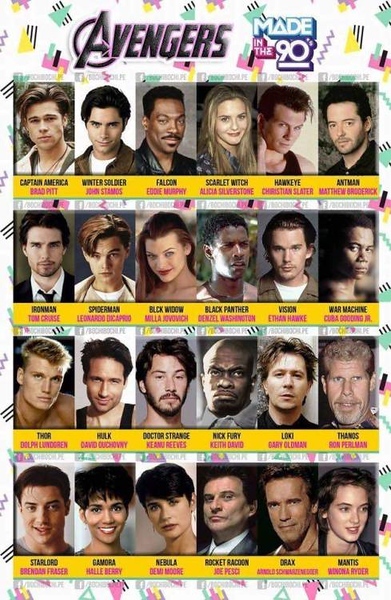 I would disagree with the casting of Thor, but we did have a better crop of actors a generation ago, didn't we?